This time I will discuss about "Tag Someone in a Facebook Post" Please watch the tutorial below. To tag somebody in a Facebook post, begin typing their name into the status upgrade field. When a drop-down menu of ideas appears, choose their name. 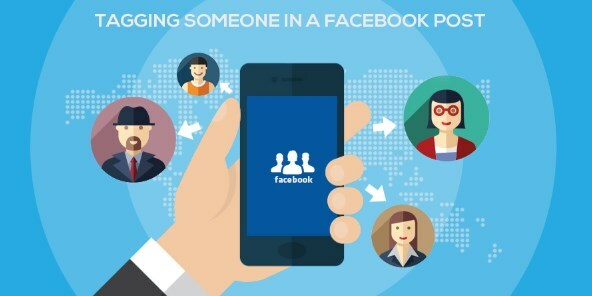 Create a status update on your timeline where to tag your pal. Type your friend's name into the status update, and capitalize the given name. A drop-down menu appears providing you a list of choices to choose from. Select the appropriate person's profile that you wish to tag. A connect to your good friend's profile is developed in the status upgrade or remark. Hopefully this article can become reference material for you and could be useful for you.